The purple martin is a North American swallow and is very fast and agile. 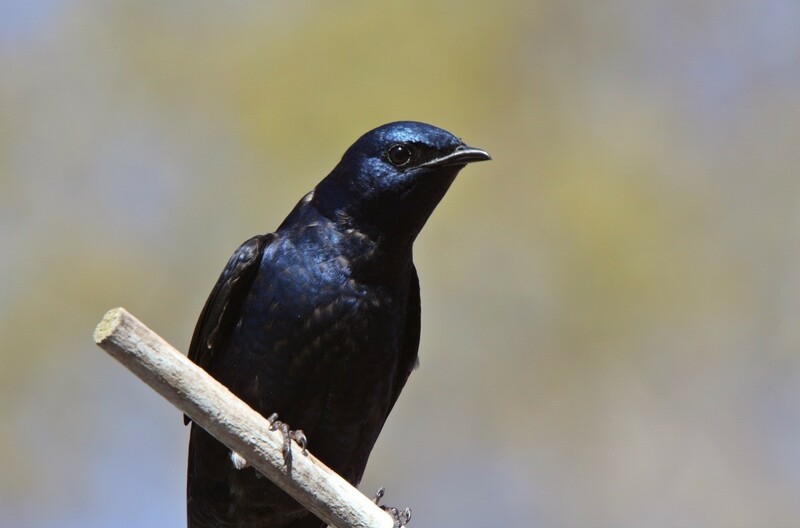 This is a guide contains purple martin photos. This glass bird house was supposed to be a decoration, but this purple martin thought it looked good enough for a home.